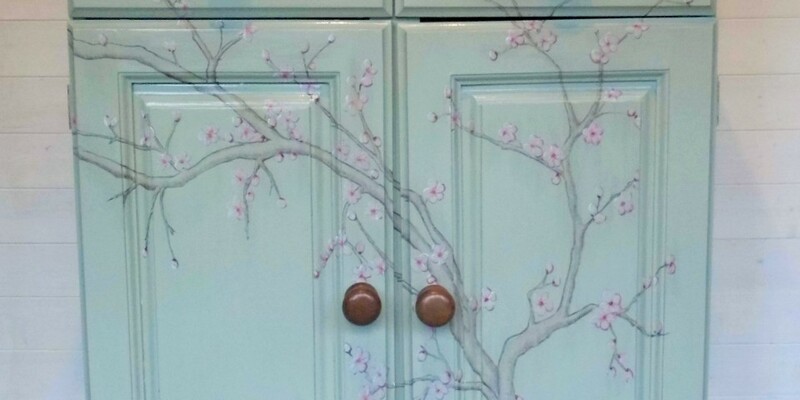 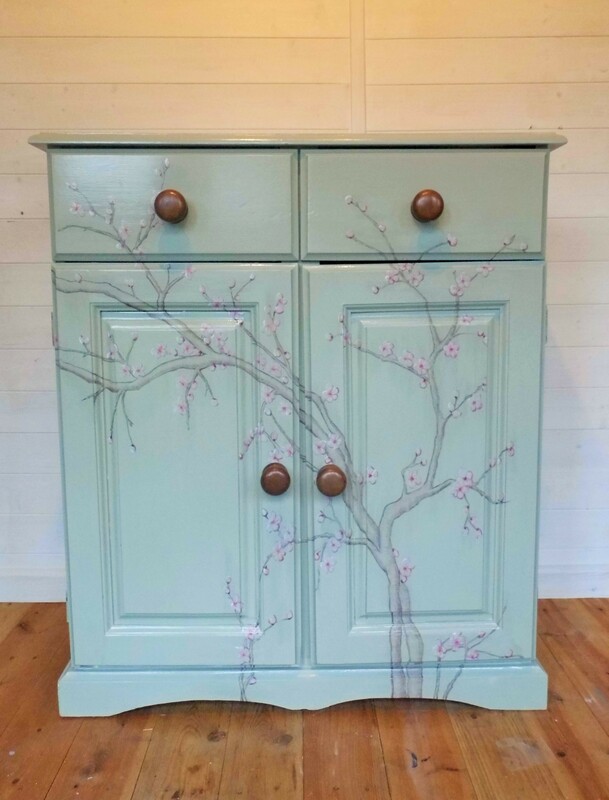 If you would like some blossom painted furniture or if you have an alternative image or design that you would like painted then please get in touch. 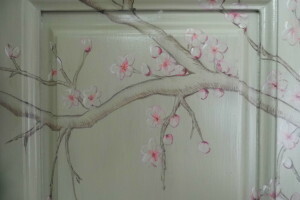 I am happy to talk through any ideas you have and can give you an idea of cost. Smaller pieces of furniture can be painted in my studio or for if it is a large piece I can come to your house to paint it.